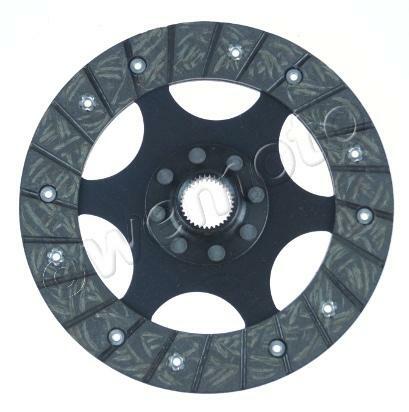 The picture below shows a Clutch Friction Plate Set - EBC. Thousands of other top quality spares listed on our website at refreshingly low prices. single friction plate (diaphragm clutch).